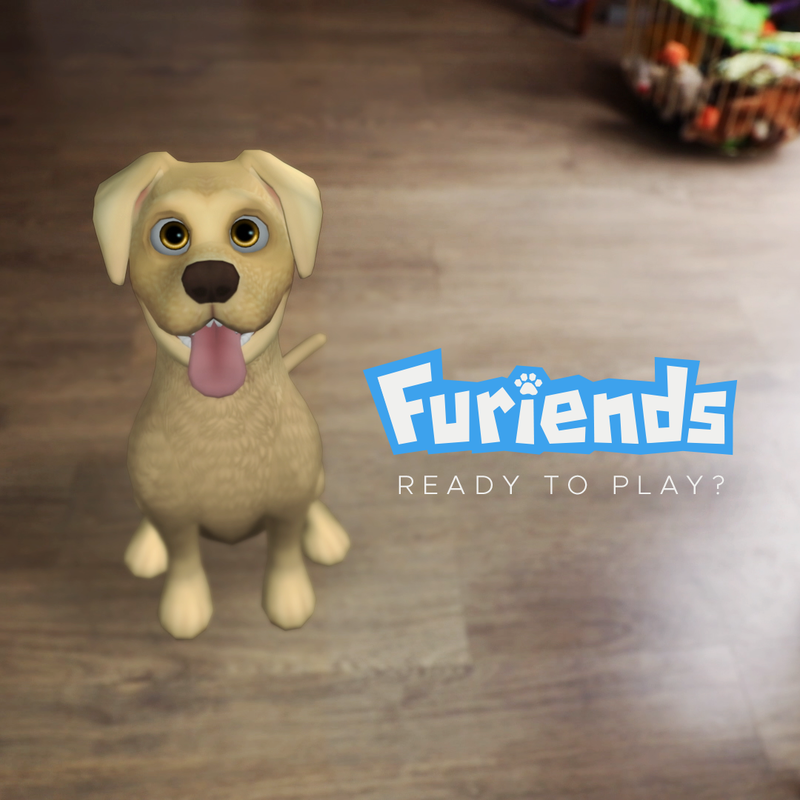 The wait is finally over: Furiends is now ready to download for free from the App Store! Developed and published by Blue Goji, the brand new mobile game presents the opportunity to adopt a virtual dog. Thanks to augmented reality technology, your new best Furiend appears to be in your own world. Users are expected to take good care of their virtual pets by feeding, walking, training, and playing with them regularly. Besides the regular responsibilities of owning a dog, users can enjoy dressing their Furiend up in various kinds of clothing and accessories. During all of these activities, users are encouraged to take photos of their pet to save or share, which can be done directly from the app. To celebrate the launch, Blue Goji is hosting monthly photo competitions on Instagram. Furiends are always ready for an adventure, so play, train, and take your best shot! What is AR and Does It Matter for Games? We are featuring guest blogger Adam Fung, from No Fun Games, who also happens to be a game designer at Blue Goji. After attending this year's Austin Game Conference, he took to his own blog to address a keynote that he particularly enjoyed. Besides his blog, you can catch him on Facebook and Twitter. This post was originally published here. To open the conference, John Hanke [of] Niantic, the developers of Pokemon GO and Ingress, took the stage with Chris Plante from Polygon, to discuss the current state and future of Augmented Reality. [In short,] the beginning of AR was a letdown. Augmented Reality started back about four to five years ago with marker tracking, where a person would place an object/marker in view of a camera, and a digital construct would pop out of it. Hanke asserted that this never took off because it felt gimmicky. It lacked depth and did not connect with the general consumer. 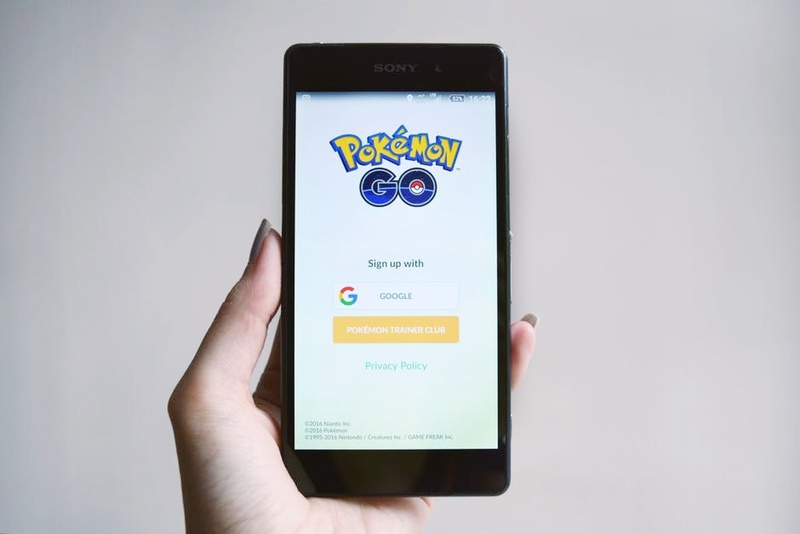 What is different now with Pokemon Go and the advancements in AR?